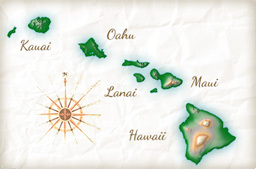 Indicate which island or additional islands you are considering. Check all that apply. Program Inclusions. Check all that apply.